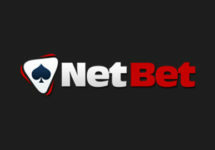 Netbet – Chinese New Year Promotion! Collect tickets for the prize draw! Celebrate the start of the Year of the Rooster in style at Netbet with a prize draw where everyone will be walking away with a prize in their CNY promotion running until 2nd February 2017. Collect tickets to the raffle by playing popular Chinese themed slots and you might be the winner of the €500 top prize. Not to be missed! 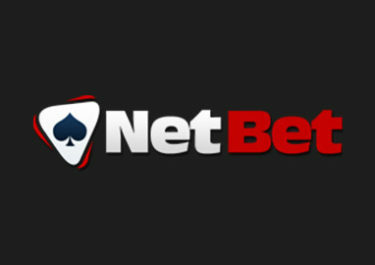 Not yet signed up at NetBet? Then do it now and enjoy their generous 100% Welcome Bonus, up to €200. 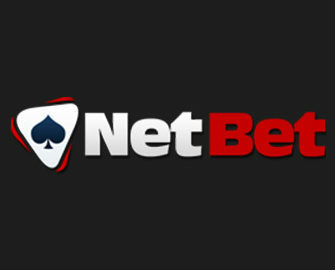 Netbet is welcoming the Year of the Rooster with a massive bonus cash raffle where every player will be a winner. Collect tickets to the prize draw between 27th January and 2nd February, 23:59 GMT. Every €10 wagered on selected slots will earn one entry to the raffle with no limit to the amount of tickets per player. All prizes will be credited as bonus within 72 hours and carry a 40x wagering requirement. Netbet Bonus Terms and Conditions apply. New Years Resolution – Up to 200 Free Spins based on how many days / week a player has wagered minimum €10 on slots. One day awards 5 Free Spins, seven days will award a whopping 200 Free Spins. Tuesday Mystery Game – Guess the game and receive a deposit bonus between 20% – 100%, up to €50. For 31st January 2017 the game is The Three Musketeers. Starburst Milestone Free Spins – Wager on Starburst to be rewarded with Free Spins when the total spin counter reaches defined milestones on the way to 100 Million spins. NetBet – Black Friday Free Spins!